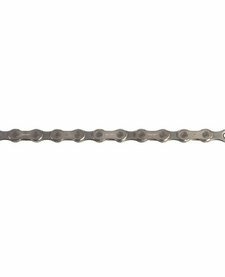 SRAM PC X1 11 Speed Chain, HollowPin 118 Link, with Powerlock. 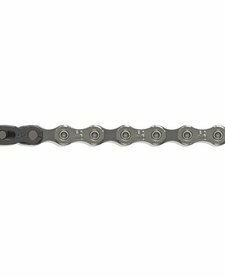 SRAM PC1051 10 Speed Chain 114 Link, with Powerlock joining link included. 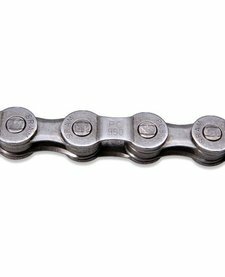 Suitable for all 10 speed drivetrain systems. 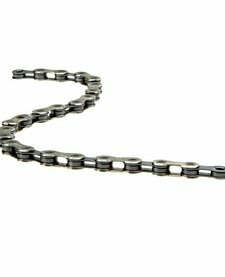 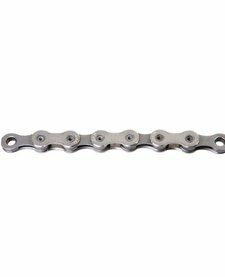 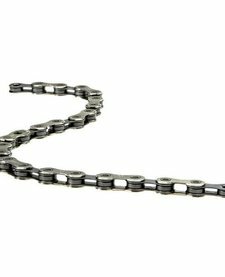 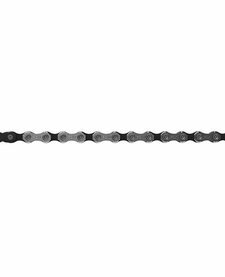 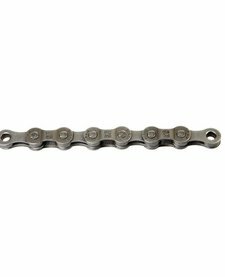 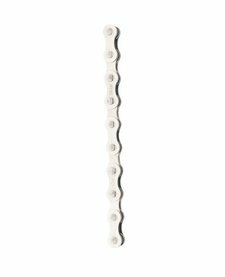 SRAM PC850 7/8 Speed Chain 114 Link, with Powerlink joining link included.